I don't think they tasted as...sweet. Gilgamesh: I don’t hold back one it comes to women or food! shirou: I...really thought he meant something else. Will Gil be using the oldest, original cotton candy machine to do so? ...Why do I get the feeling he possibly has an entire carnival in his Vault? As for magecraft, what do we know about Flat's abilities? Just don't think too deep about it. Last edited by Daiki; January 12th, 2019 at 08:34 AM. The way her power is expressed is as a shadow that pools at her feet. As You said, the Matou part is as she said to Shirou, "stealing from others" (the thing she doesn't like), which is expressed by an energy drain. The extra dimension you see things pulled in the bad ends, where Shirou says he's walking for hours with no end in sight? Those are her powers. The Shadow Giants? Those are her born powers, the squid like familiars? Those are her powers. The time when one of the shadow familiars blew itself up after sucking up some energy in the environment during that battle in the forest? A combo of her powers and Matou's. The ability she used to manifest a copy of herself and control it remotely and the ability to move herself/others through her shadow? That's hers, but its likely something that requires a large amount of mana, but who knows. Nasu will never say. That isn't altogether very clear. The familiars, the Shadow techniques, the pocket dimension, are her powers. 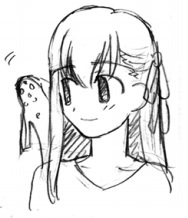 Which are a mixture of her inborn talent and the Matou's binding. The mana comes from the other side, hooked into the grail system, but I was sure they differentiated it being purely AM. Being directly jacked into the grail enables the larger familiars, and the degree with which the shadow's abilties are used, but unlike other characters, we don't know much beyond - she regularly has smaller Shadow Giants, but darkened they are huge - nothing to really gauge the other abilties. The curse and ability to taint servants is AM. well imaginary numbers lets you create little not pocket dimensions you can store things in which synergies with the concept of jewels being storage spaces very well so imagine you have all these jewel pocket dimensions with inno machine guns in them inno. Because we know as a Tohsaka, Sakura also had the Conversion trait that the Tohsaka (through the Edelfelts) & the Edelfelts have. In fact, she sort of is able to move around so quickly in HF due to using the IN realm as sort of personal equivalent to B5 hyperspace/DF's Nevernever in a way, right? Last edited by warellis; January 16th, 2019 at 01:55 PM. Bumping this because I hope to update my little spreadsheet soon. Also, I dropped off into away-land, but I think that the observations about Sakura are very interesting. It also seems to be at least a little bit plausible based on the HF2 scene where Rin recognizes the "imaginary space" thing being used when Sakura's Id Monster attacks them. This is a seriously cool thread. In fact, this is a well and truly Good Thread. It’s a thing that benefits the site, and makes people happy, while being a productive resource for the fandom. 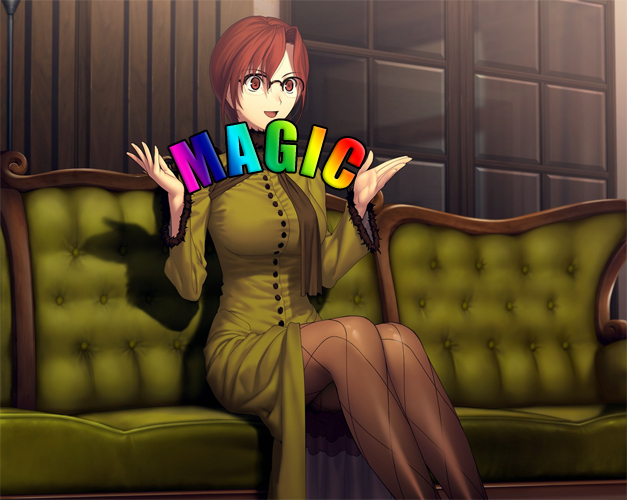 what, you mean magick is real and magickcians are not so secret in their practice? They’re secret but magic is based off real life occultist practices and cultural beliefs.